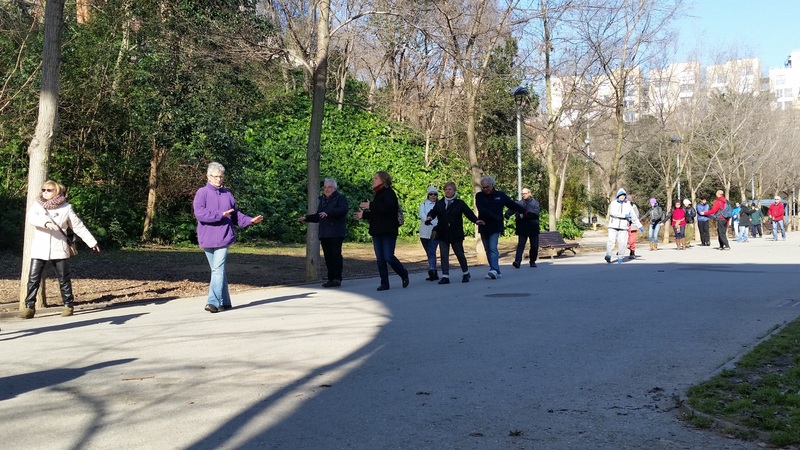 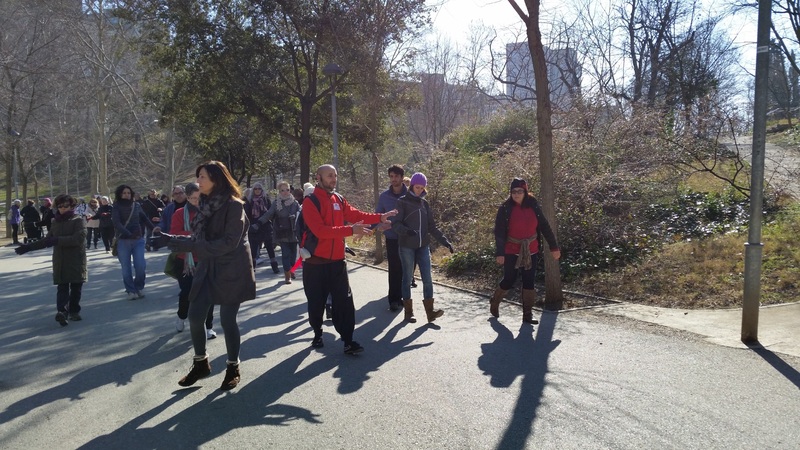 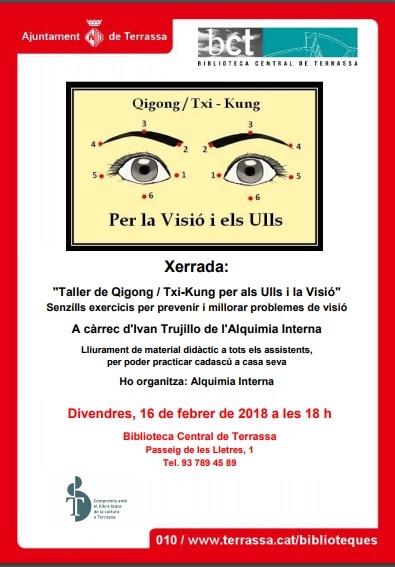 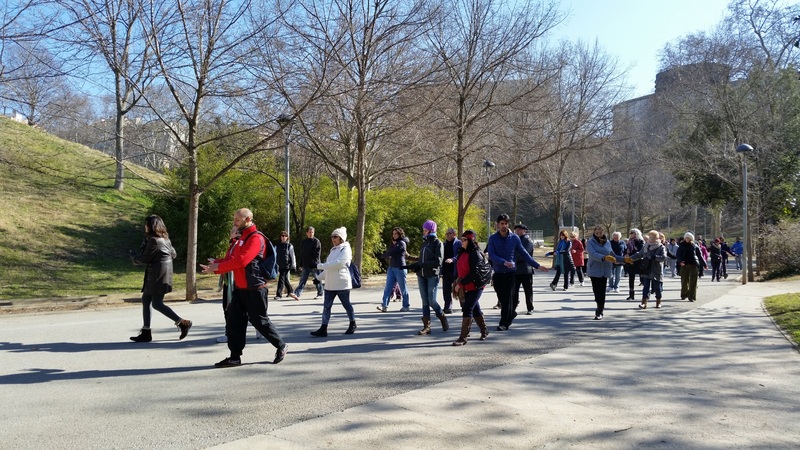 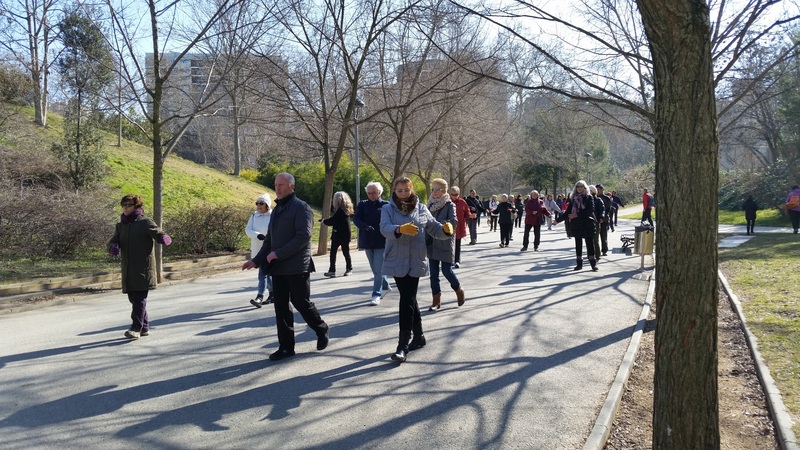 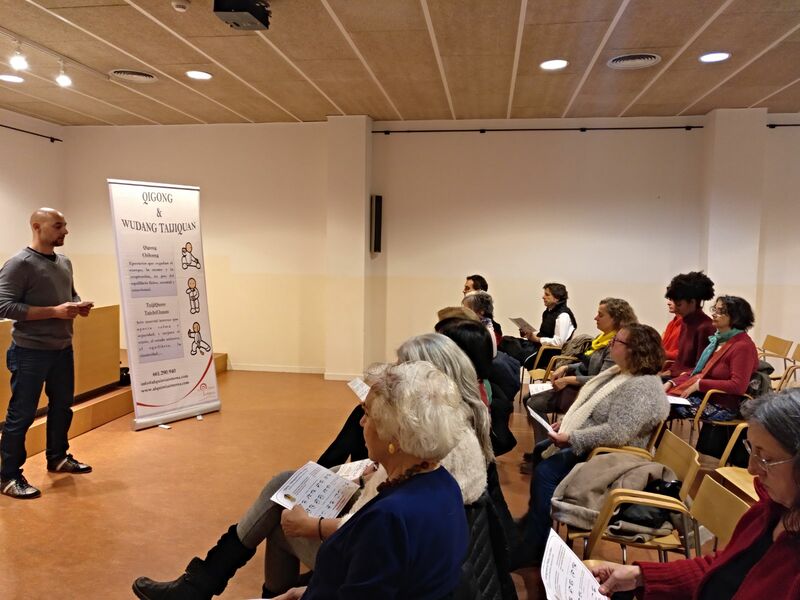 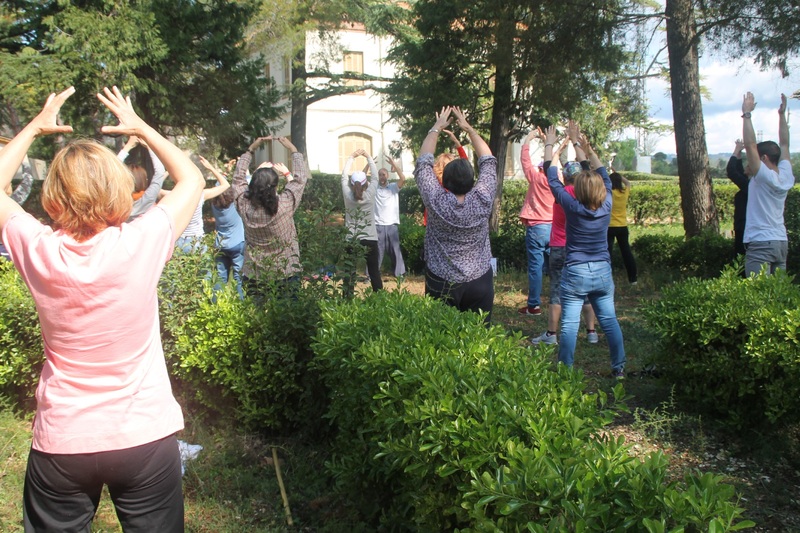 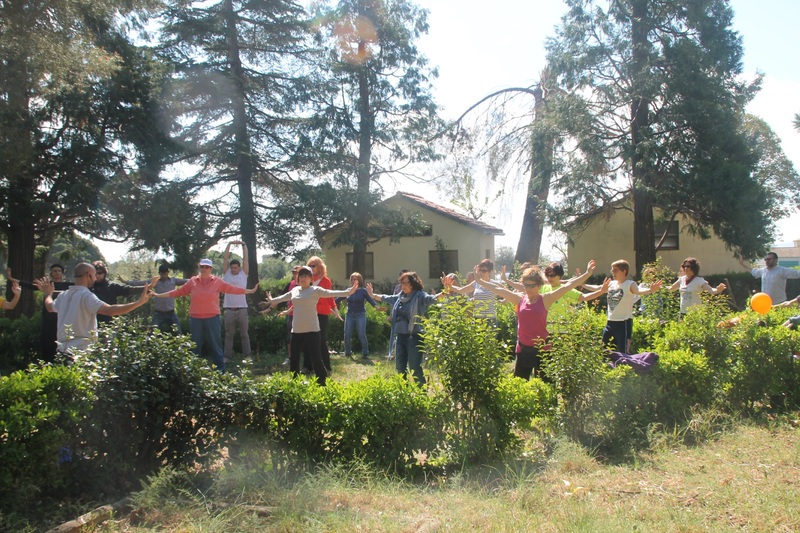 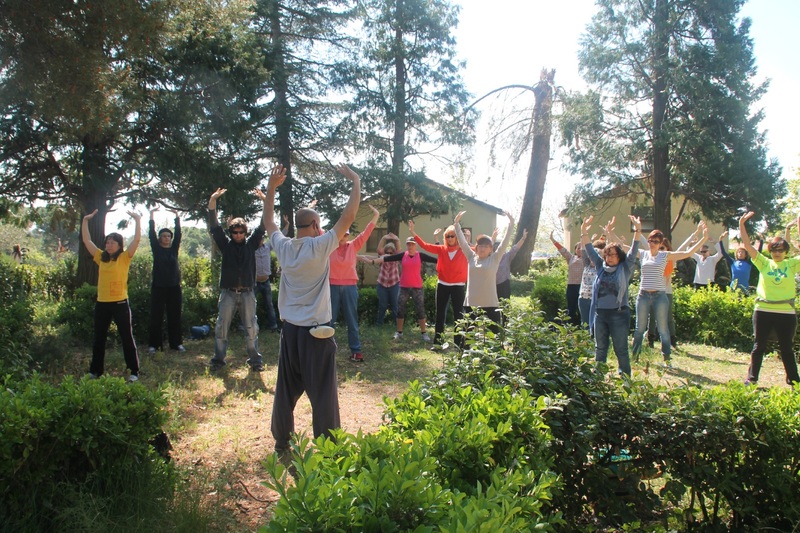 Last 16 February, on the occasion of the celebration of Chinese New Year, Ivan Trujillo He held a free workshop in a simple series of Qigong exercises that can help maintain and improve the health of our eyes and our vision. 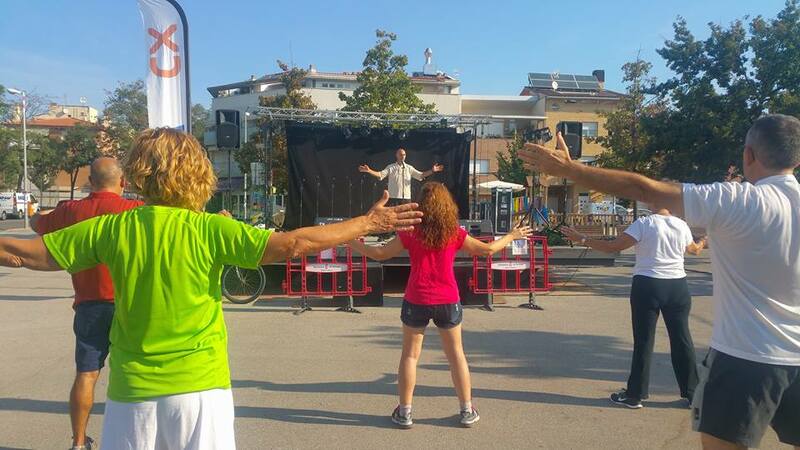 If you could not attend, Here you will see integro. 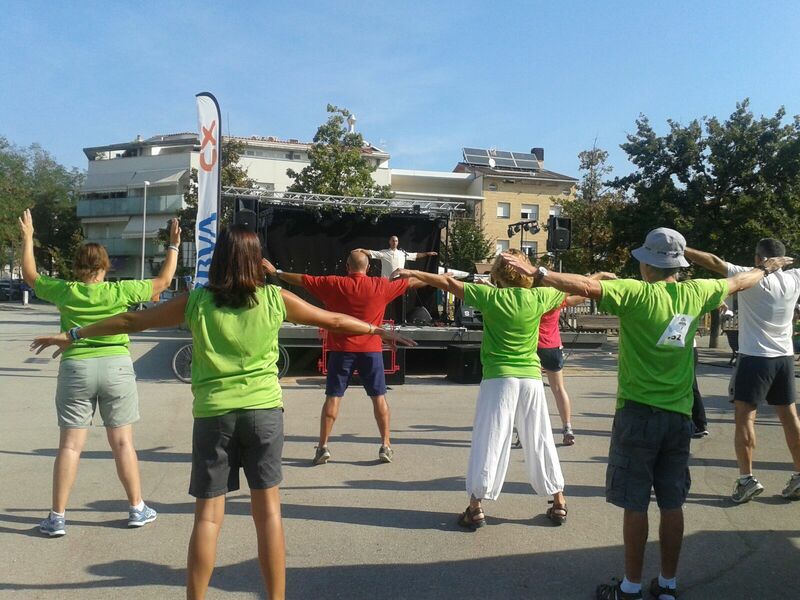 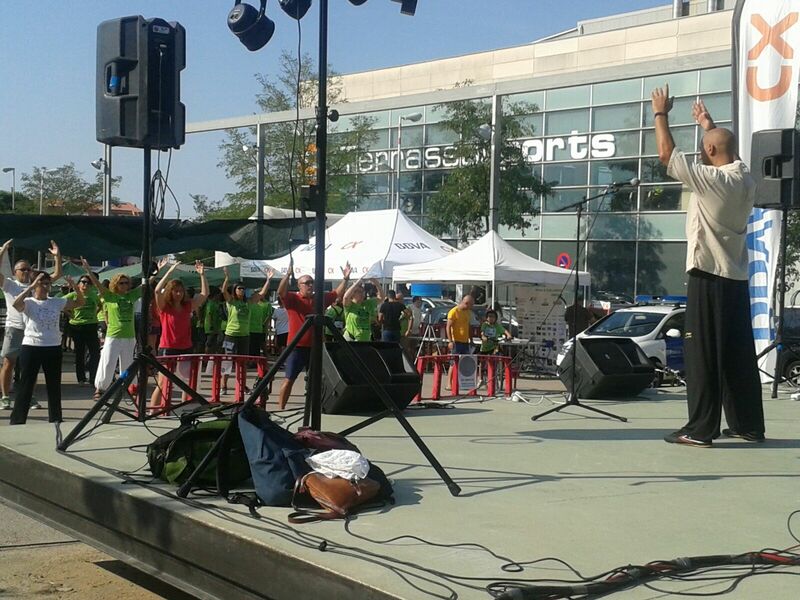 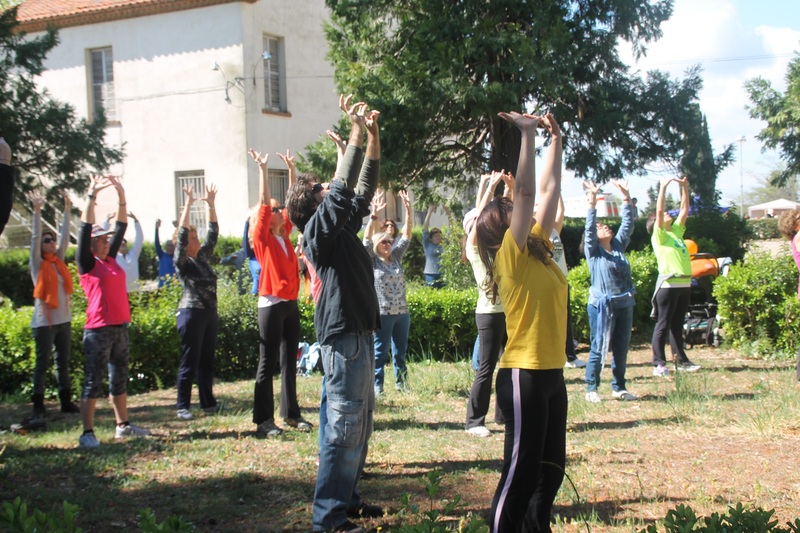 The 27 August to 1 September was held in Oporto, Portugal, 6th International Health Qigong Tournament. 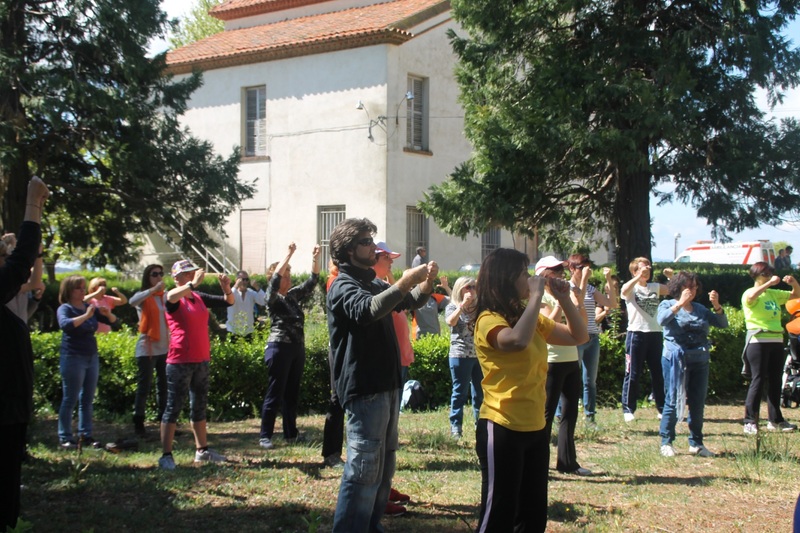 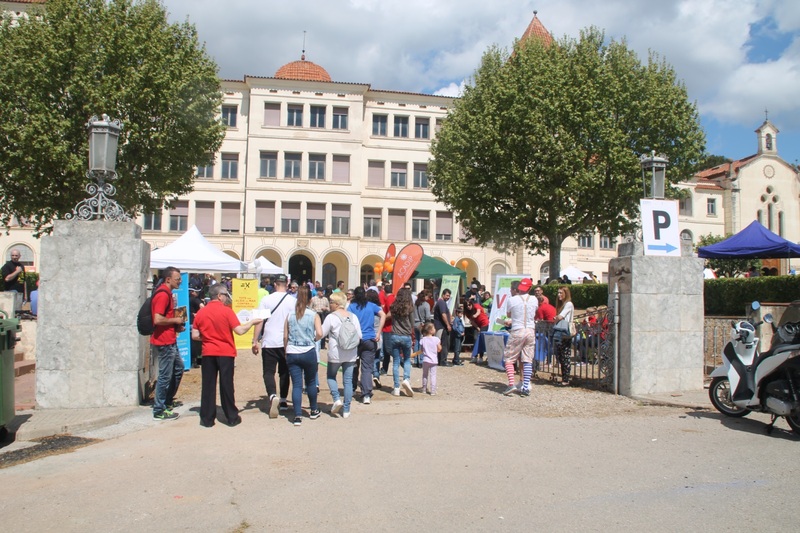 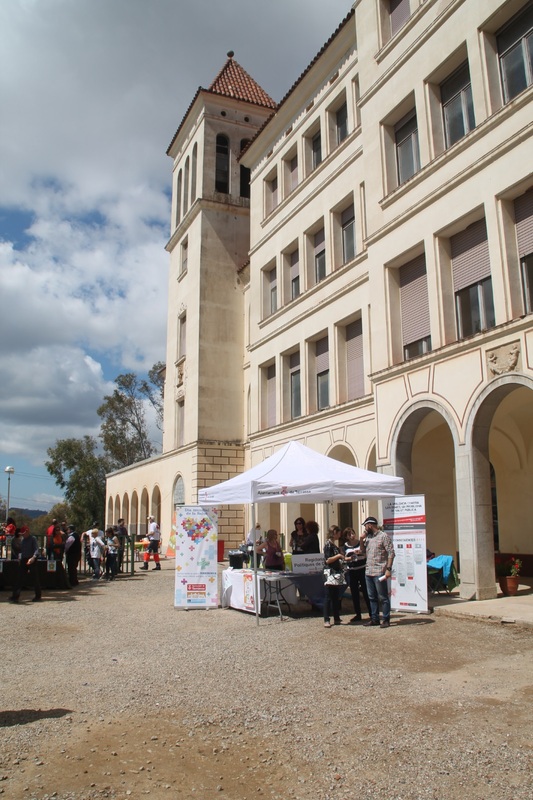 This event has been organized by the International Health Qigong Federation and the Federação Portuguesa of Marciais Arts. 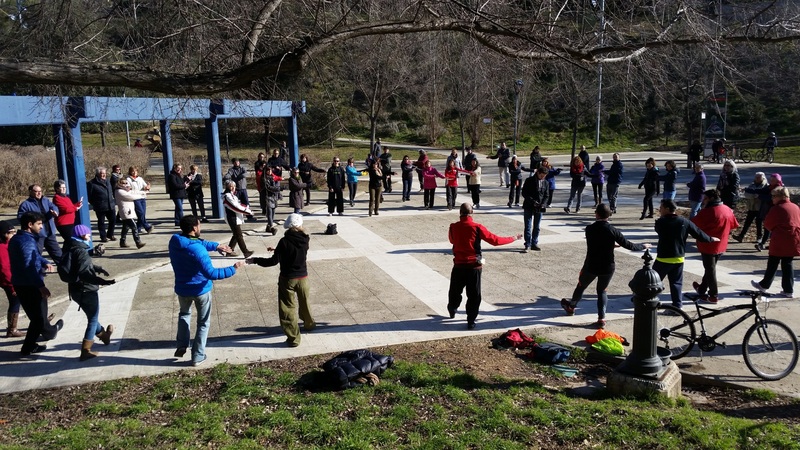 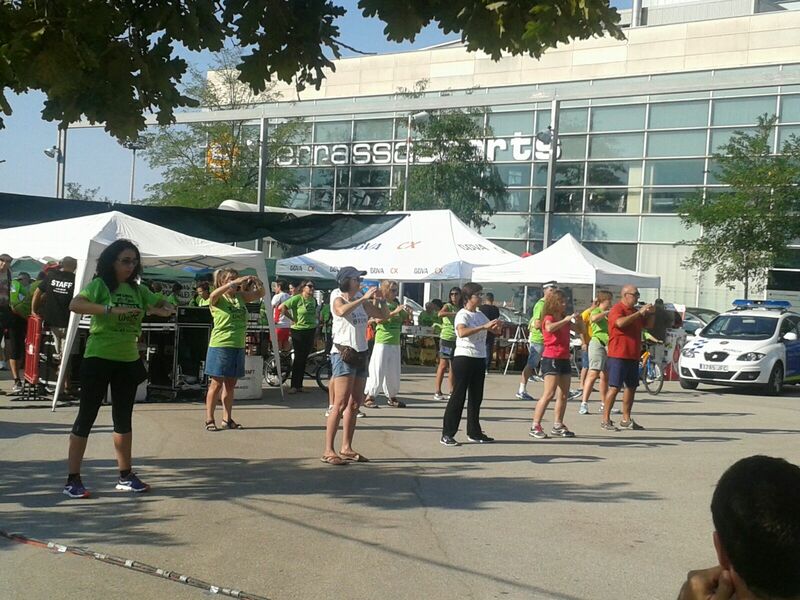 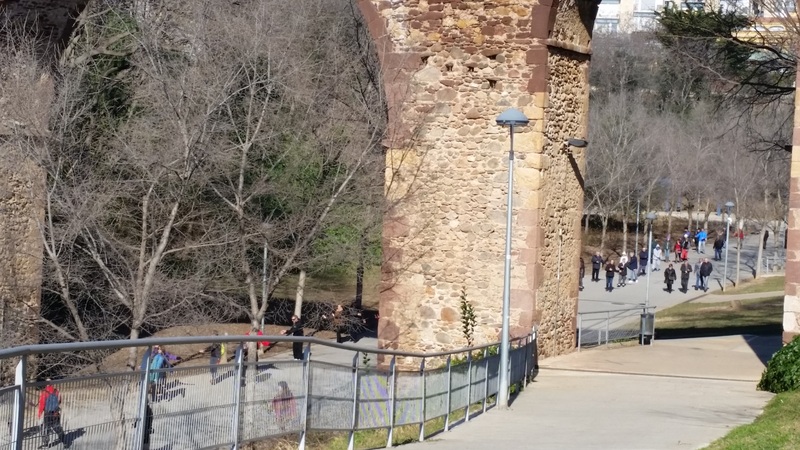 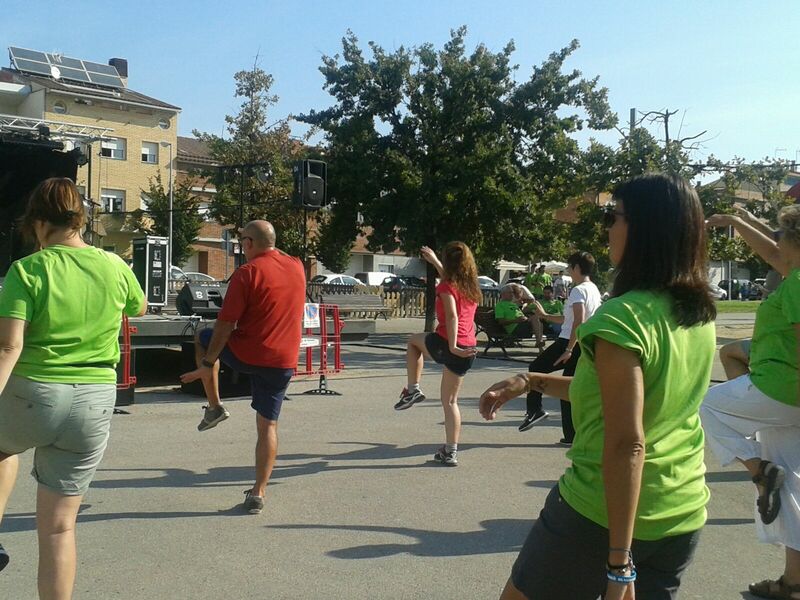 In the same participated 200 competitors 24 different countries, including Spain.